Born in Calgary, Canada in 1982, Cory Monteith was an actor and musician, known for his role as Finn Hudson on the Fox television series Glee. 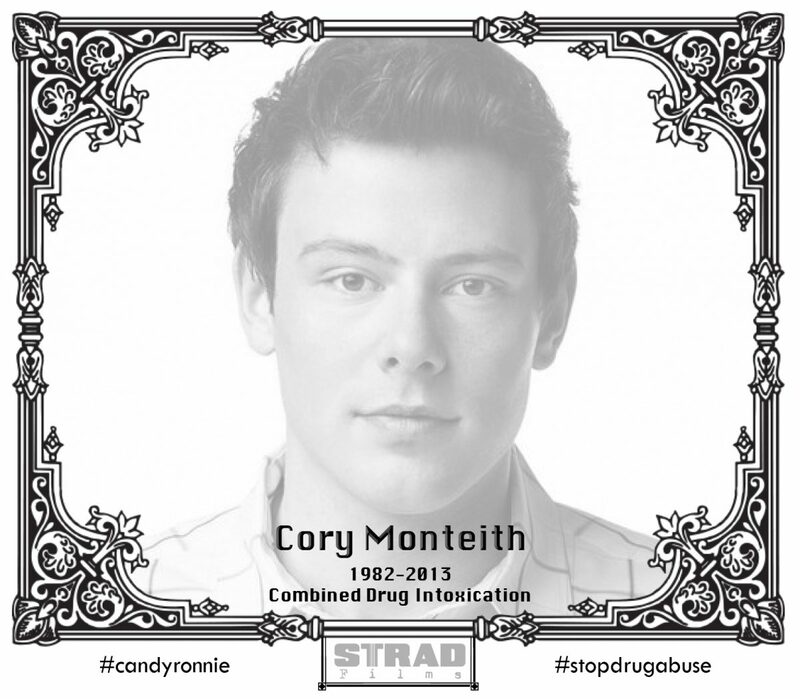 Cory had a troubled adolescence involving substance abuse from age 13; he left school at age 16. After an intervention by family and friends he entered drug rehabilitation at age 19. In a 2011 interview with Parade magazine, he discussed his history of substance abuse as a teen, and in March 2013, he again sought treatment for addiction. On July 13, 2013, he died of a toxic combination of heroin and alcohol in a Vancouver hotel room.